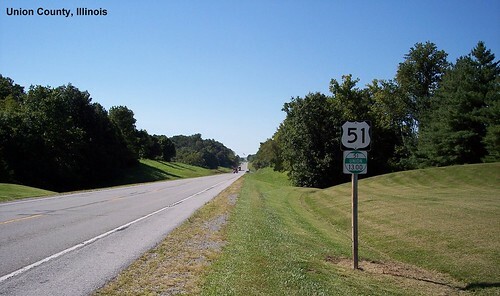 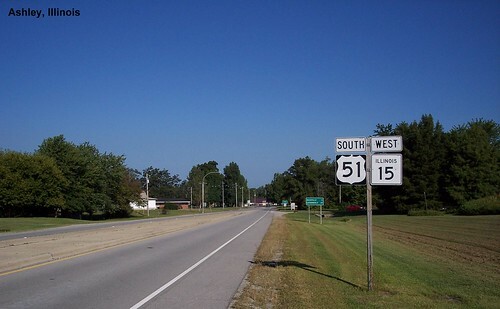 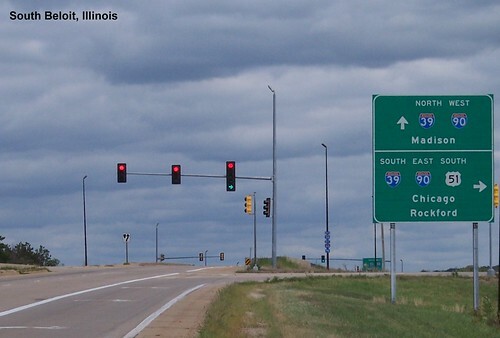 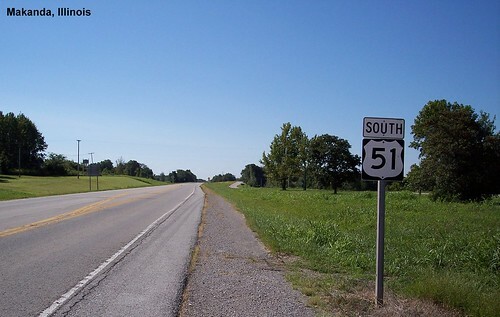 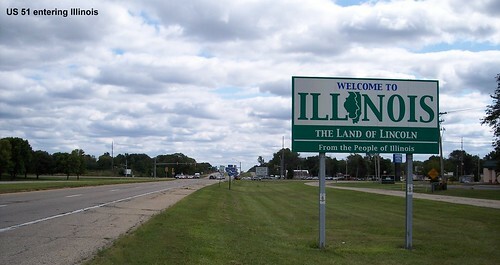 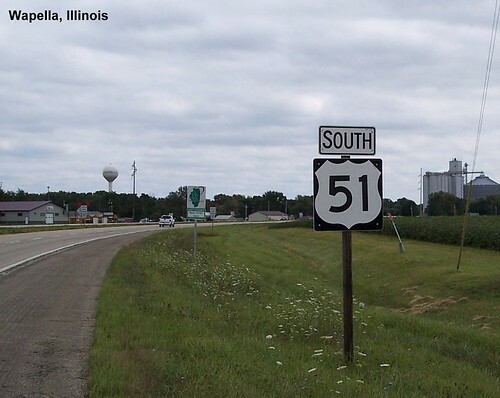 US 51 enters Illinois as it heads south. 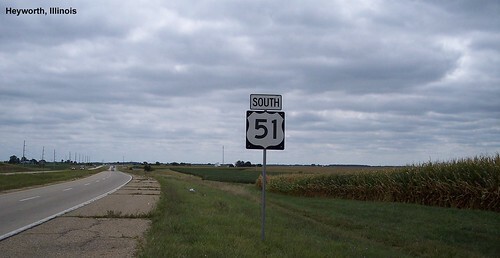 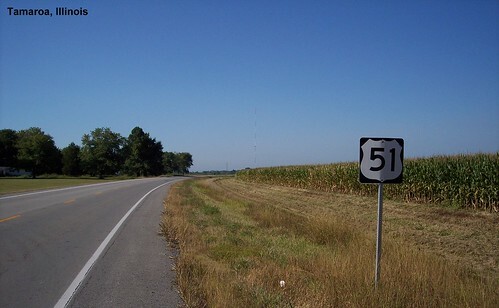 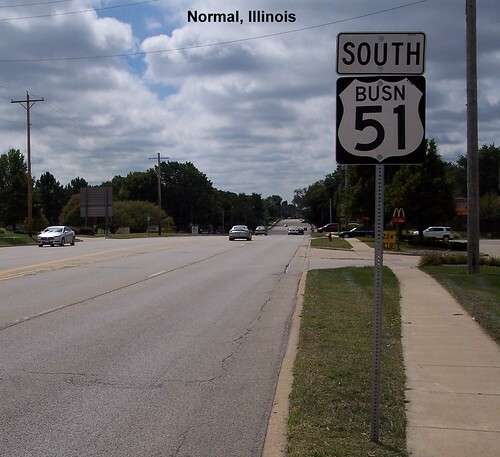 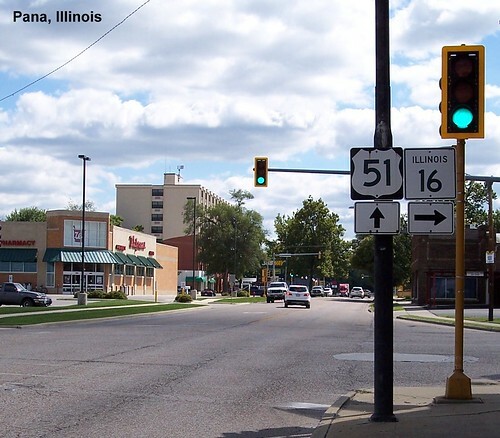 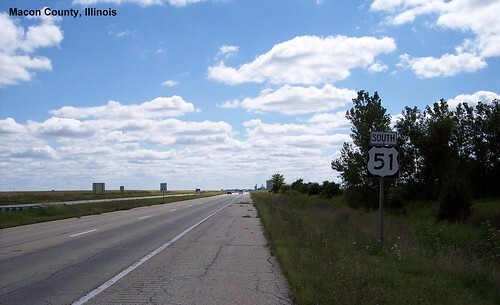 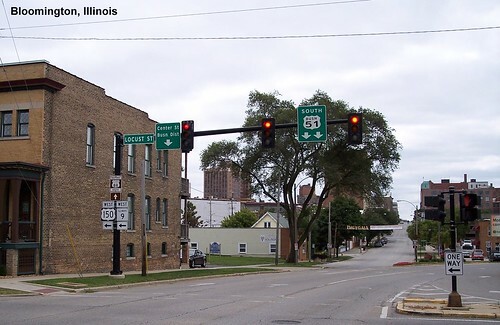 US 51 shares pavement with I-39 through northern Illinois. 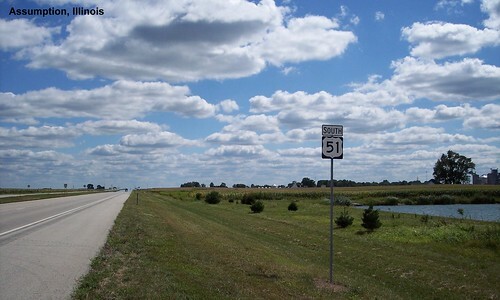 We followed Business US 51 through Normal and Bloomington. 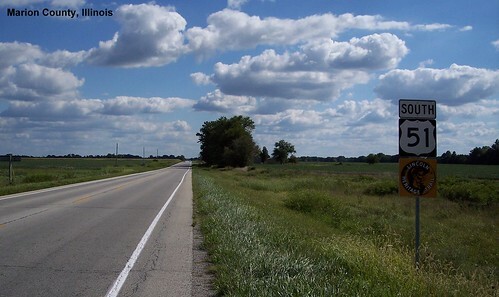 Following the Lincoln Heritage Trail through Illinois. 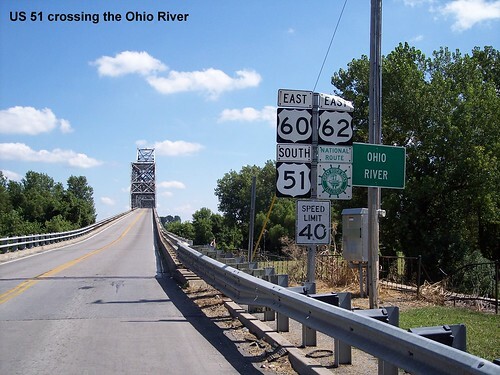 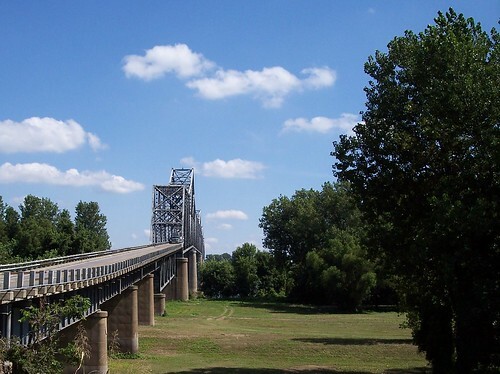 US 51 heads across the mouth of the Ohio River with US 60 and US 62.